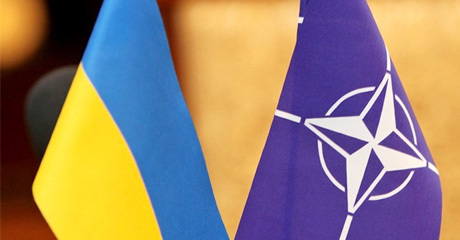 The crisis in Ukraine is a geopolitical “game changer” for the NATO allies, who must strengthen their economic and military ties in the wake of Russia’s military intervention in Ukraine, NATO Secretary-General Anders Fogh Rasmussen said in a speech at the Brussels Forum on March 21. “The trans-Atlantic bond and NATO matter more for Europe than ever before,” he said. Rasmussen said the September NATO Summit in Wales will be a key one for allies to ensure they have the full range of capabilities to deter and defend against any threat.